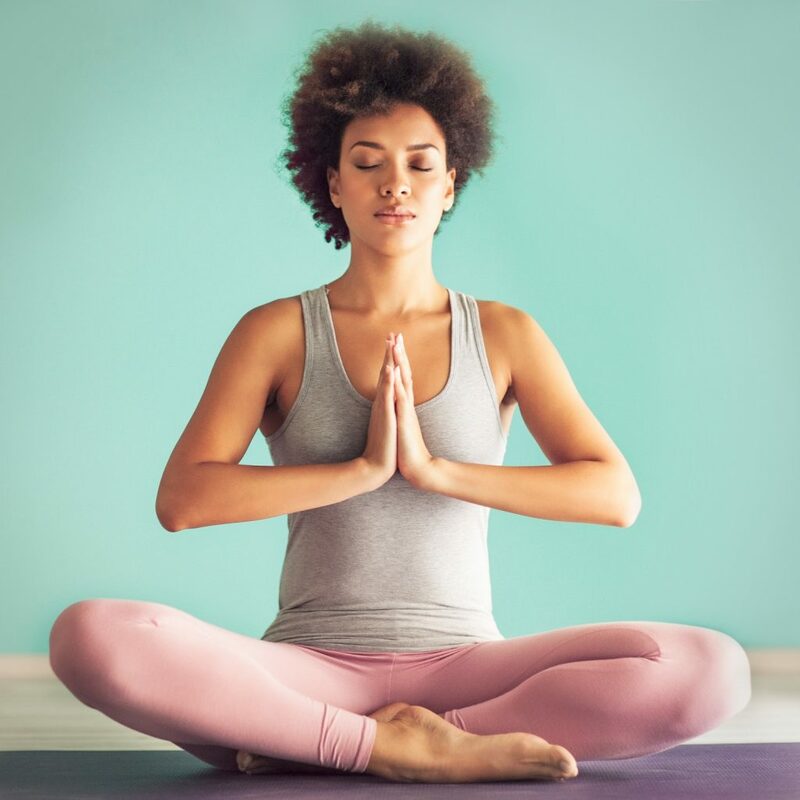 For thousands of years, yoga has helped people to strengthen their mind, body and soul and there’s a reason why its popularity is still growing. From Hatha to Asthanga, yoga is the perfect way to help you keep healthy and active. Whether you like to exercise alone or in a group, daily or monthly and if you’re already at peak fitness or are just starting out, yoga covers a wide range of abilities and preferences. At Pernaton we support you keeping active, getting outdoors and carrying on with the things you love. Our pain-relieving gel is formulated with completely natural ingredients, supplying your body with essential nutrients to support joint function and relieve arthritic pain. It’s for everyone. Yoga is personal to the individual, it’s not competitive and there’s no right or wrong way to do it (providing your posture is correct). Yoga doesn’t discriminate on age, gender, body type or fitness level. One size doesn’t fit all, and there are many different types. Hatha yoga is a general term that encompasses most modern yoga styles. Bikram, or ‘hot yoga’, is practised at high temperatures, and Iyengar, or ‘furniture yoga’, uses equipment such as blocks and straps to aid alignment. Ashtanga and Vinyasa are ‘flowing’ practises with constant movement throughout sequences, whereas Restorative yoga involves just a few relaxing poses that are held for a longer time. Speak to your local studio to find out which types they offer and which will be best for you. It teaches self-awareness. Have you ever noticed that when you lie flat and relax, your fingers curl, your knees splay out to the sides and your jaw rests open? Yoga is incredibly introspective, helping you to focus on yourself. You’ll learn to work with your body, understanding your breathing rhythms and personal limits. Yoga is low intensity and low impact. It’s quiet, peaceful and feels a lot less like hard work than going out for a run or hitting the gym. This means it’s much more achievable and less intimidating for those with lower mobility. It contributes to mental wellbeing due to its reliance on peace and control. Taking time out to do yoga has a meditative aspect, calming the mind and reducing stress. It improves your strength. Essentially using your own weight for resistance training, yoga can help build strength in all areas of your body – from your arms and shoulders through to your back, abdomen, hips and legs. Yoga is great for balance. By focusing and holding poses for an extended period of time, you become steadier on your feet and less likely to fall. It’s amazing for flexibility and wakes up all the little muscles in your body, even the ones that don’t get used often. Yoga is popular with patients suffering from arthritis because it encourages a gentle way of promoting movement. It doesn’t need to be expensive. You can pay for classes, which is advisable to begin with so that an instructor can help you refine your posture, but following that you can do self-led sessions using DVDs, YouTube videos or apps. Yoga can be done wherever. All you really need is a bit of floor space and something comfortable like a blanket or mat to stand on. In your bedroom, in the living room, in the park- it’s up to you. Yoga can be done whenever. It’s a fantastic way to gently wake yourself up in the morning, and equally beneficial to wind down before bed. Whether it’s for 10 minutes or two hours, practising yoga will benefit your health. What do you love most about yoga? Let us know in the comments below.